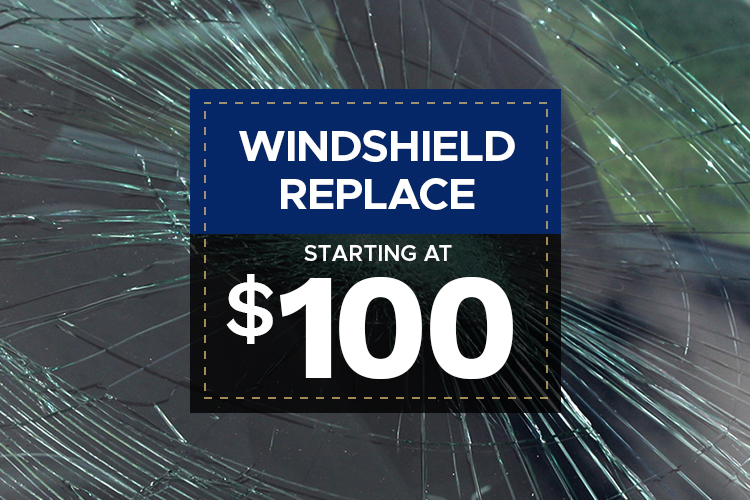 Whenever you need your Automotive Windshield, Door or Back Glass replaced or repaired, you can count on Universal Windshield Replace to deliver prompt and courteous service at a very affordable price. 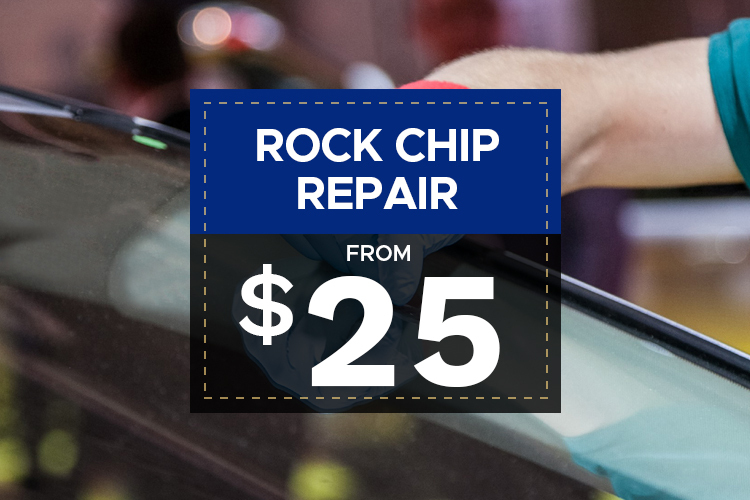 Some of the auto glass services we offer include 18-wheeler windshield replacement, chip repair, and auto glass replacement. 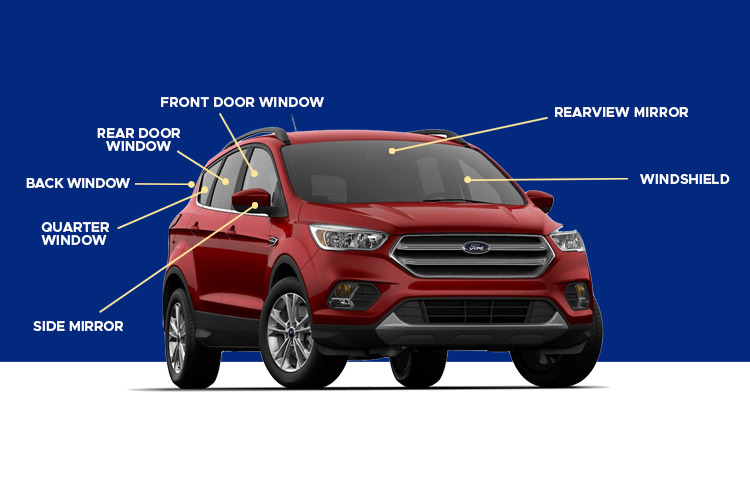 Whether it is an auto window service or a window regulator and motor repair, our mobile same-day service offers a convenient way to get the job done right. Our trained technicians have the experience and the expertise to determine if repair or replacement is necessary. 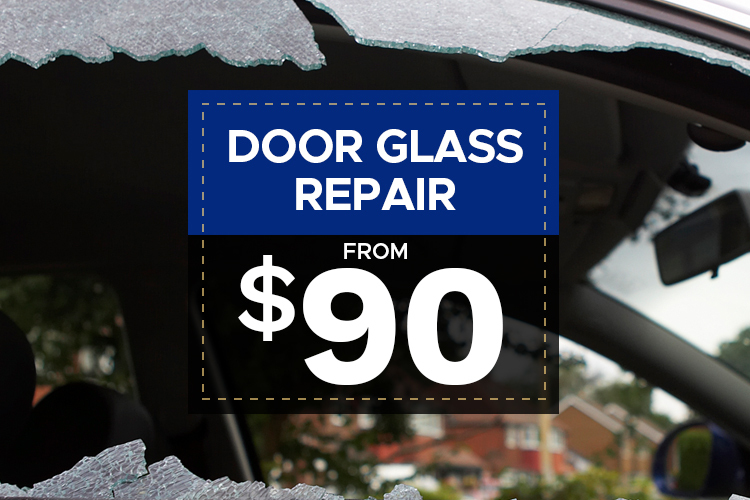 We also replace broken windows to ensure the safety of your passengers and to prevent further damage to your car or truck. 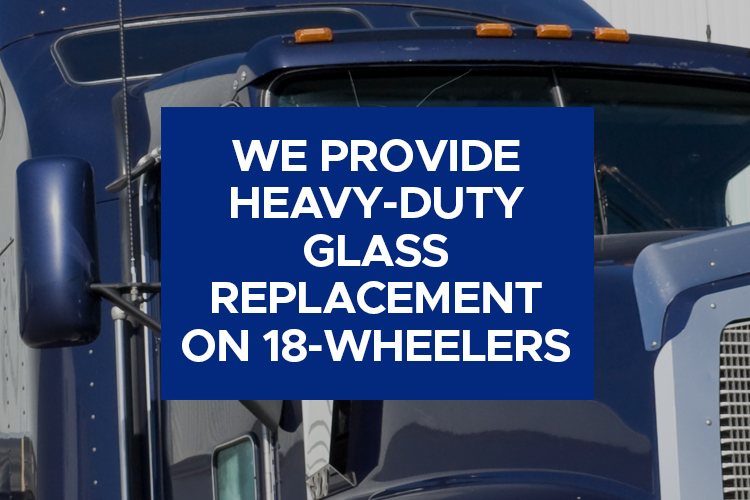 Installing all things glass, we also offer glass replacement and repair for Heavy-duty truck or 18-wheelers. © Universal Windshield Replace. All Rights Reserved.